Alibaba, the Chinese e-commerce giant, secured its place in history Thursday as the largest U.S.-listed initial public offering (IPO) of all time. The stock priced at $68 per share. That's at the top of the expected range, signaling strong demand. Only large investors like hedge funds are typically able buy at this IPO price. Alibaba's shares will begin trading Friday under the ticker symbol "BABA" on the New York Stock Exchange. At that point, anyone can buy the stock. The IPO deal raised $21.8 billion, the largest ever for a company listed on an American exchange. In any deal like this, the investment banks that help make it happen have the option to purchase additional shares. If you include all of those shares, the IPO would raise $25 billion -- a world record. Alibaba, which was founded by former English teacher Jack Ma, is now one of the biggest tech companies in the world. 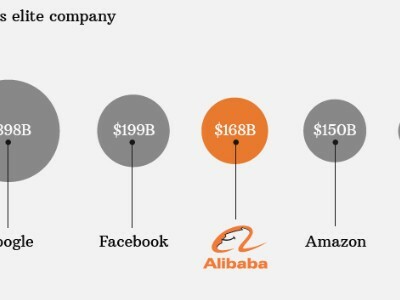 If you've never heard of Alibaba, you're definitely not alone. The Chinese company is often described as a mash-up of eBay (EBAY), Amazon (AMZN) and PayPal. Alibaba has little presence in the U.S., though that's expected to change. At the moment, it does own a stake in ride-sharing service Lyft. Alibaba is hitting the public markets with some elite Silicon Valley company. 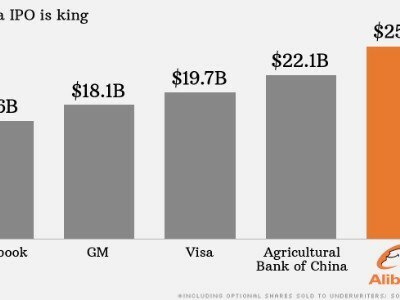 The IPO values Alibaba at a whopping $167.6 billion. That's more than double eBay's $64 billion market value and even tops the market cap of 20-year-old Amazon.com. Based on Alibaba's earnings for the 12 months ended in March, the IPO values Alibaba at a lofty price-to-earnings multiple of 44. But investors are focused on Alibaba's dominance in e-commerce in China, which has a fast growing middle class. The value of all the merchandise changing hands on Alibaba's platform totaled $248 billion in 2013, according to estimates by IDC. That's greater than the gross merchandise volume of Amazon.com, eBay, JD.com (JD) and Japanese e-commerce company Rakuten (RKUNF) -- combined. However, there are a number of risks investors need to be aware of before jumping into Alibaba. First, Alibaba has an unusual corporate structure that gives its partners control of the board and regular investors little power. The Hong Kong exchange doesn't even allow this type of structure. Also, Alibaba's platforms have in the past been a haven for counterfeit goods. 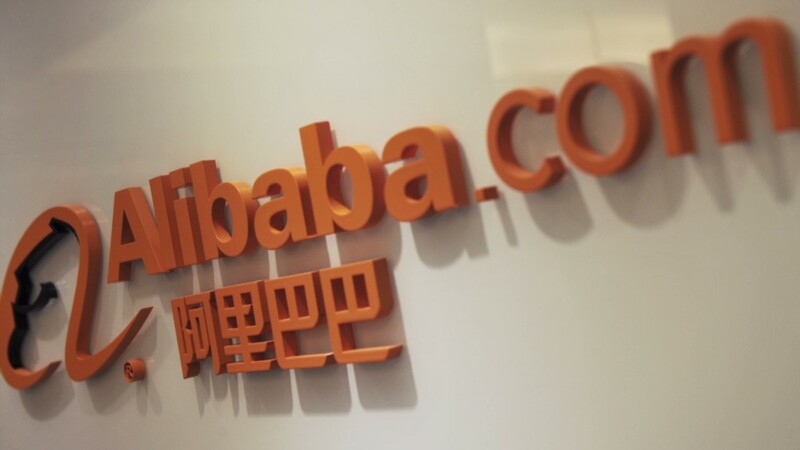 The Office of the U.S. Trade Representative previously labeled Alibaba's Taobao platform a "notorious marketplace" with "widespread availability of counterfeit and pirated goods." However, Alibaba has been on a mission to clean house ahead of the IPO. Related: Should you buy the Alibaba IPO? Ma, the unlikely billionaire founder of Alibaba, is making a fortune on the IPO. 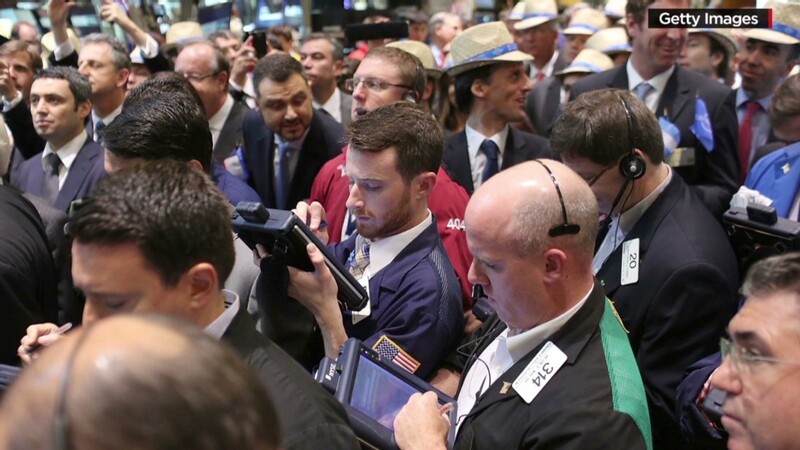 He is selling 12.75 million shares in the deal, which will earn him $867 million. He will keep a nearly 8% stake in the company. The strong Alibaba IPO represents a big win for Yahoo (YHOO). That's because the U.S. Internet company owns a 22.4% stake in Alibaba. Yahoo is expected to unload about 140 million shares during the IPO. Other winners in the Alibaba IPO include the underwriters, who are set to haul in millions in fees. These Wall Street banks include Credit Suisse (CS), Deutsche Bank (DB), Goldman Sachs (GS) and JPMorgan Chase (JPM).